High ranking: Hanyang University ranked 1th by Korean Economic Daily 2017 Engineering School Assessment and focus on research. Internationally Hanyang ranks at 155th and Asia 30th with the QS ranking. Wide course selection: For study abroad students Hanyang University offer more than 1000 English taught courses. Choose to study at five of our 23 colleges. It’s even possible to study courses offered other colleges upon availability. If you would like to brush up your Korean skills we also have a very good Korean language course. Be able to order your own kimchi in Korean within days! The Soul of Asia: Don’ t miss out the chance to live and study in one of Asia’s most vibrant cities. Seoul has it all, from fantastic nature, great street food, high tech companies (hello Samsung), k-drama to make up. 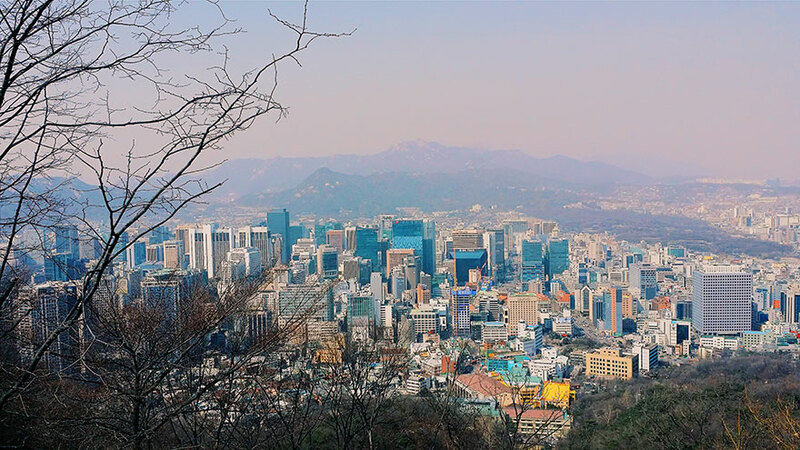 Seoul is the city you don't want to miss out on! 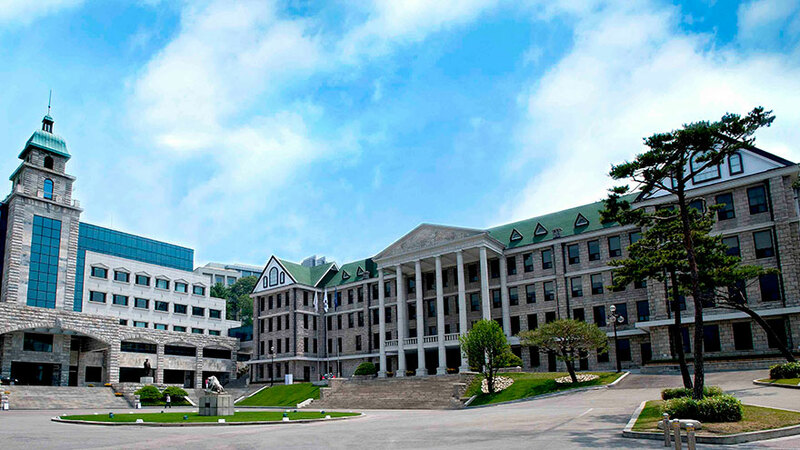 At the moment DreamStudies can help you with Study Abroad-semesters at Hanyang. To be able to apply for a Study Abroad you need to be enrolled in a university outside Korea and have completed at least one semester in your degree. Fill in our information request form and we will help you to apply and get accepted at Hanyang. Example of courses you can choose from are: Introduction to quantum chemistry, International Organizations and Cooperation, Critical Communication, Music History, Introduction to Advertising and many more. 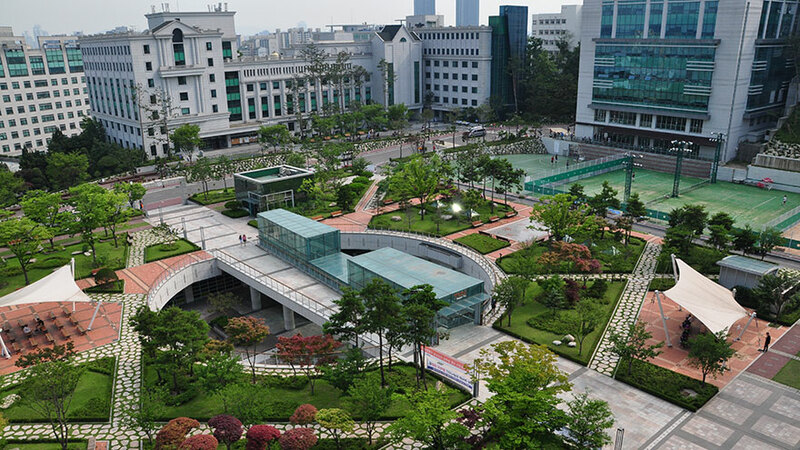 Hanyang University is based at two campi, one in central Seoul and one in Ansan named ERICA campus. Ansan is a city approximately 1 hour and 20 minutes from Seoul and it's easy to travel between with buses and metro options. The city of Ansan have many bicyle and walkpaths along their many canals and during the spring and summer you can enjoy all the beautiful flowers. 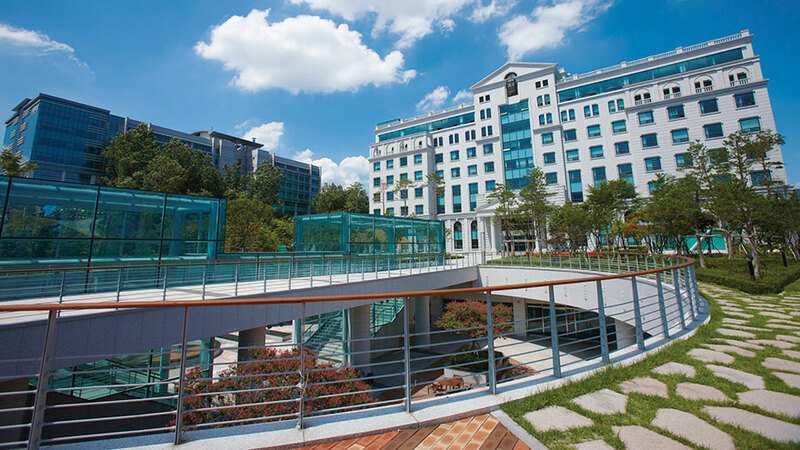 Hanyang Seoul campus is located in the city of Seoul and is the largest of the two campi but both of them are large enought to each become a small city within a city. Accommodation is offered on both campi in twin rooms and it's a great oppertunity to dive in to the Korean student life! Fill in this form to get more information about the courses and application to Hanyang University. You can also ask questions to the school here.